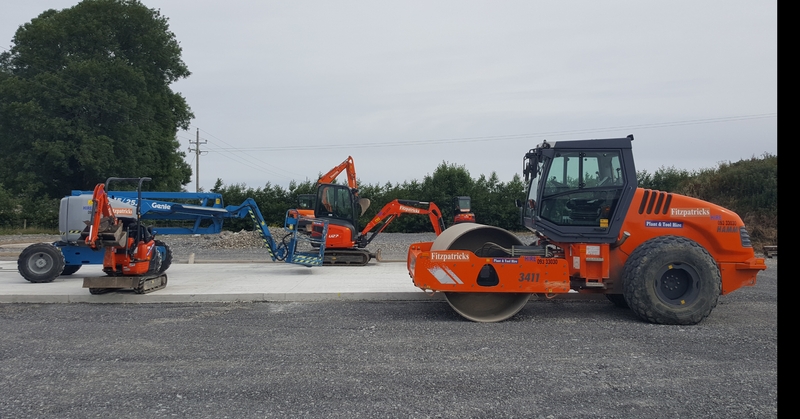 Fitzpatrick Plant and Tool Hire is located in Kilmaine, Co.Mayo. We are engaged in the hire, sales and service of builders’s plant and equipment and also sell and service all types of machinery. We offer an excellent repair and service facility in our modern workshop and have a fully stocked spare parts department. We aim to offer our customers the best possible service and strive to sell top range equipment for all our customers needs ranging from gardening, landscape to the DIY enthusiast. Copyright © 2019 Fitzpatricks Plant and Tool Hire Centre, Shrule Road, Kilmaine, Co. Mayo | Plant and Tool Hire and Sales. All rights reserved.